You never get to a second chance to make a first impression. This may sound like a cliche to you, but it’s true. Especially when you are using Facebook ads to drive new people to your business. 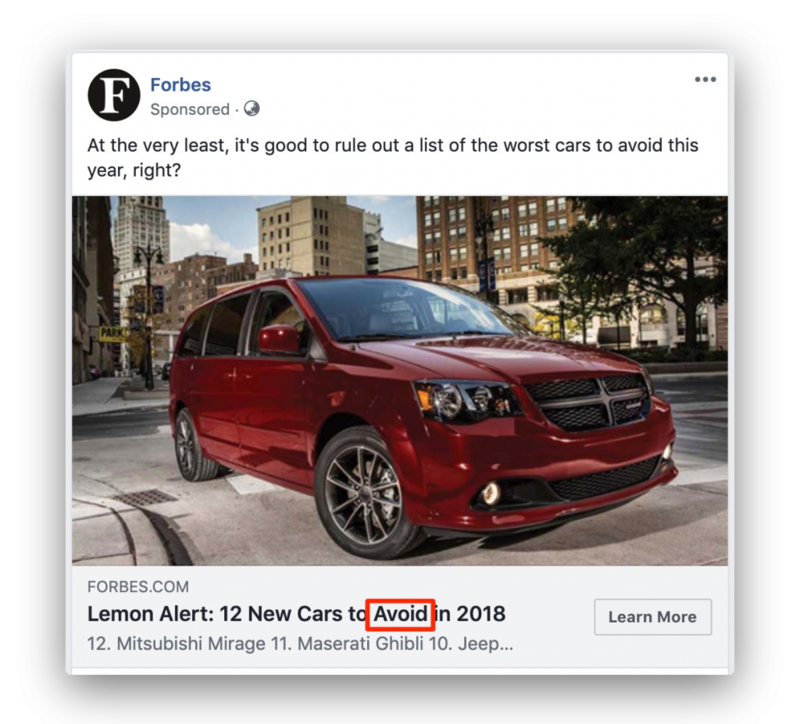 Marketing yourself to a handful of people who don’t know you can be challenging considering the competition… which is why writing impactful Facebook ad headlines matters. In today’s article, I’m going to teach you how to make your ad headlines worth clicking. Remember, in a world filled with noise, the right headlines help communicate your value. Keep reading. 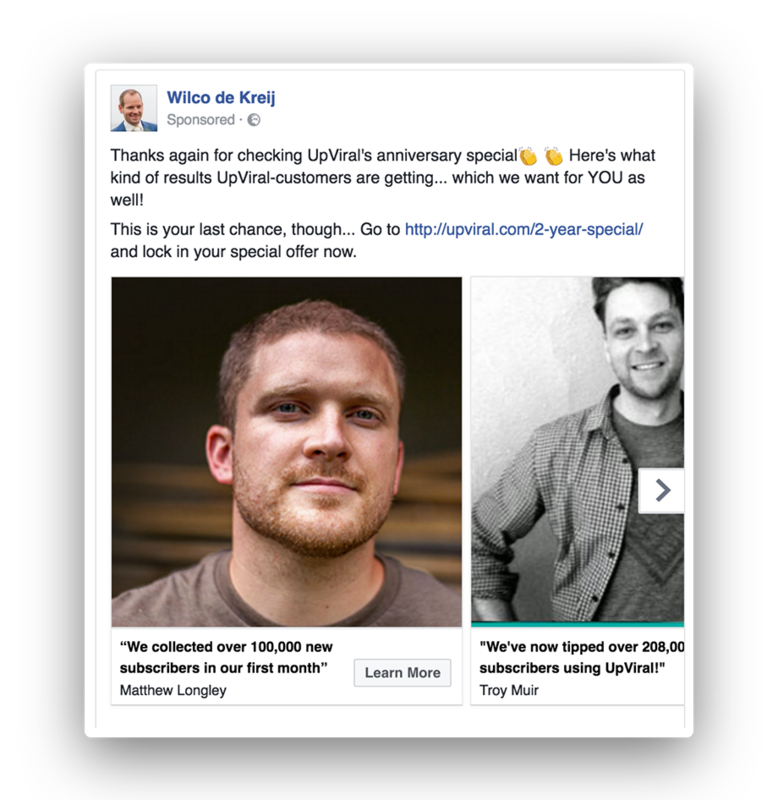 What Are Facebook Ad Headlines? As you can see, the headline is noticeable and immediately conveys the main message of the ad in a few words. It tells you why you need to click through. So you want to sound like an expert and decide to use jargon in your headline. What all that jargon does is that it makes readers feel alienated. Whenever you write a headline, think about a family member or a close friend. Will someone outside your industry be able to understand it right away? The answer should be yes. 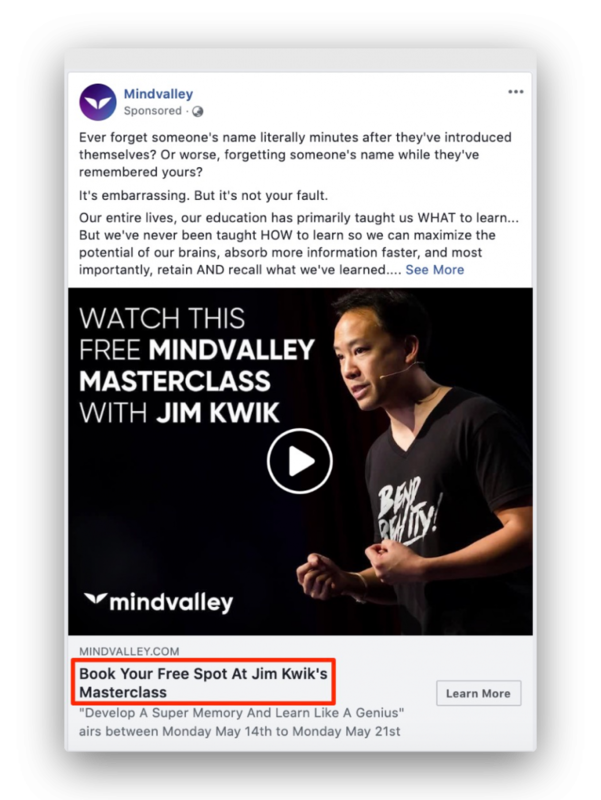 One of the reasons why a Facebook ad headline could fail is that it doesn’t match the content on the target landing page. An example would be a headline that promotes toys at 50% off but when the person clicks on the ad, the discounted items are nowhere to be found. Amazon’s deal of the day that ends in 1 hour. Time-related words such as hurry, quick, fast, only one left, and now. They all put the brain in an urgent mode. When something is urgent, the response is to act right away or else the person will miss out. Numbers capture the eye because they make a piece of content digestible. They know what to expect. If there’s one thing that humans value, that is predictability. This explains why we have weather forecasts, follow schedules, and create routines. 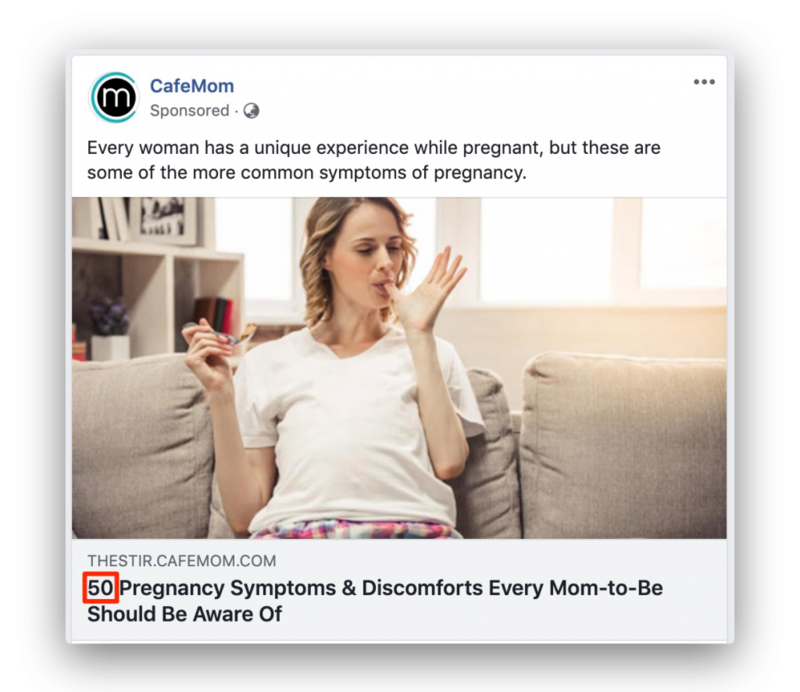 CafeMom begins their Facebook ad headline with a number which helps their audience know what they’re getting into. This is extremely useful considering that they’re promoting a pretty comprehensive piece of content. If you want your audience to imagine themselves performing the action you want them to take, use an active voice when constructing your headlines. Research shows that people prefer headlines that teach them how to do something. Now, here’s the thing: If you can show them how to do something the BEST way possible, that would elicit a better response. Instead of being positive and encouraging with your headlines, go the opposite direction. Words like stop, avoid, worst, nothing, and never emit a negative vibe. Take Forbes’ ad headline below as an example. Positives are often overused. Trying the opposite route brings something new to the table. We are hardwired to protect ourselves from risk and that is why we anticipate risky situations and find ways to “avoid” it. They invoke curiosity. The headline above makes a car enthusiast wonder why he needs to avoid these seemingly great cars. 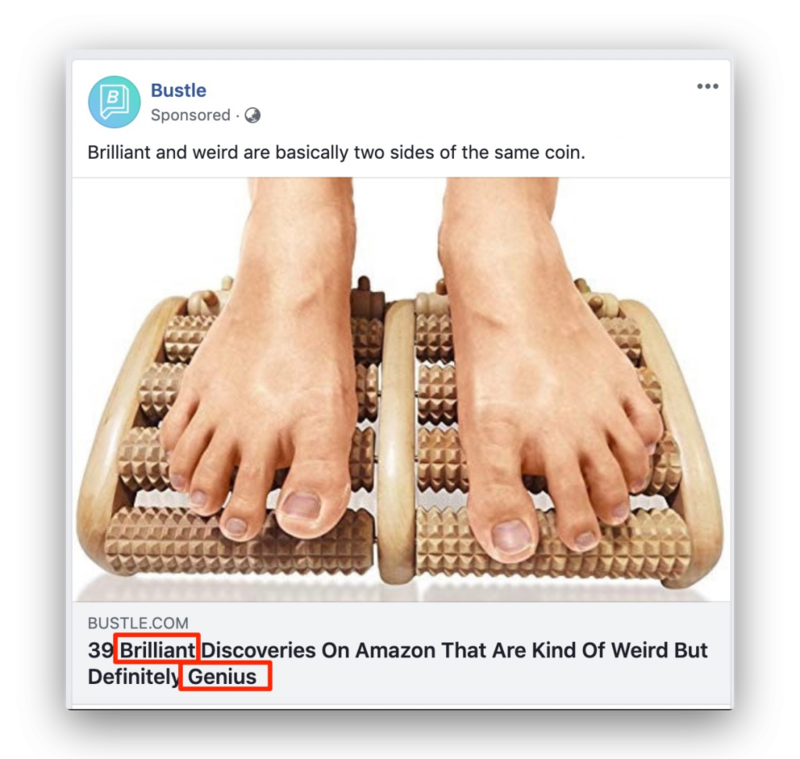 For anyone who needs a little inspiration to write better Facebook ad headlines, tools come in handy. 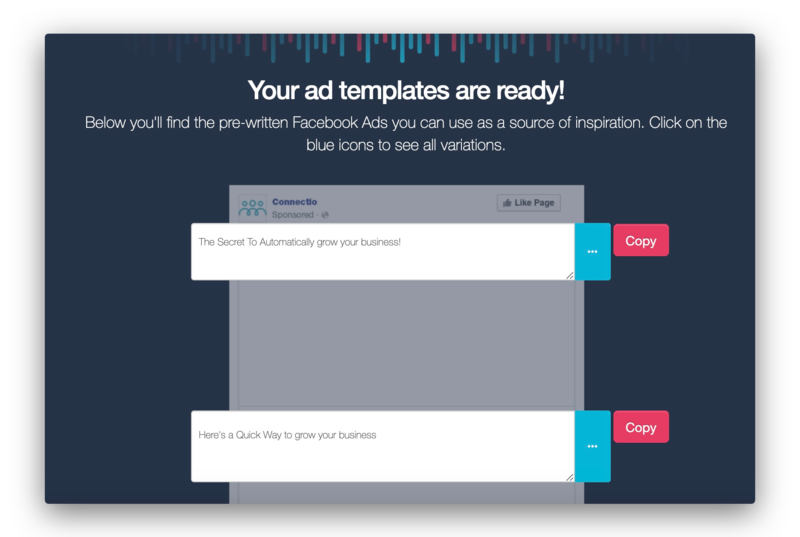 At Connectio, we have a Facebook Ads Generator Tool that creates the text for your ads based on your niche, audience, product, and more. The tool is free and it’s simple. All you need to do is provide answers to a few questions which the tool will use to come up with tons of ideas. You can tweak the suggestions as needed for your headlines. Facebook ad headlines that are crafted as questions make an audience respond subconsciously. However, we need to approach question headlines carefully so that readers don’t just answer them and leave. Question headlines, open-ended or close-ended, should draw them in. 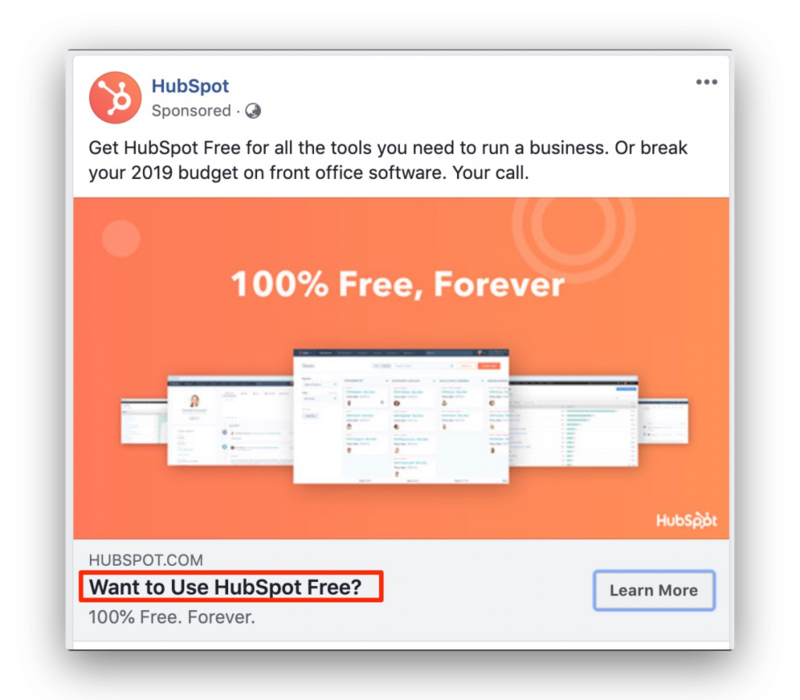 In the example below, HubSpot uses a question headline “Want to Use Hubspot Free?” The question is framed effectively because it solves a business owner’s problem at no cost. Your audience comes across various ads on Facebook. Each time they do, they assume that the business is an expert on the topic. How do you assert that expertise? By writing Facebook ad headlines that include statistics. OkDork’s blog post, Blogging Tips: How to 10x Your Blog With Data-Driven Insights, mentions that using statistics in the headline makes your engagement 10 times better. 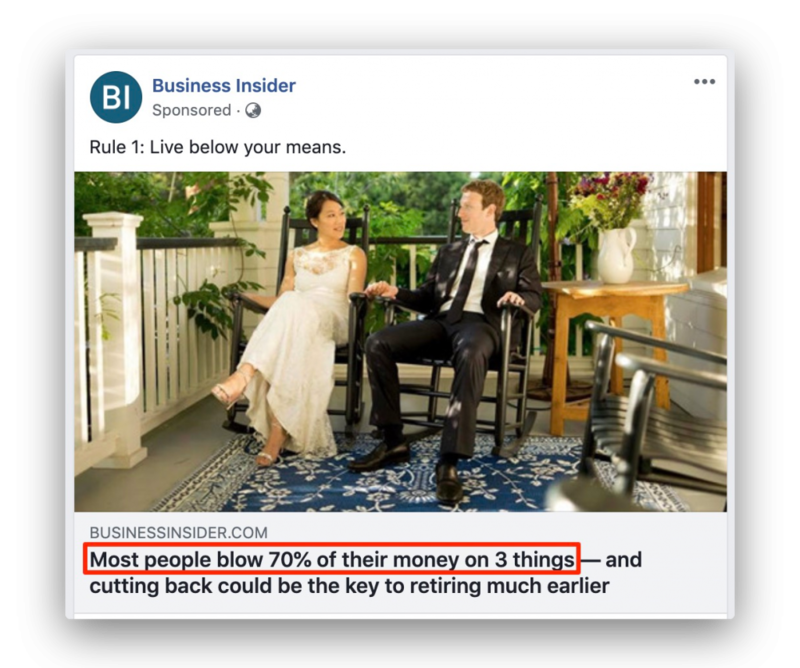 Here’s an example of Business Insider’s Facebook ad headline that includes a stat. Imagine that we remove “70%” from the headline. Would it still have the same impact on the reader? Obviously, not. With that 70% in place, you become really curious about the 3 things that people spend their money on. Social proof tells us that people behave based on how the majority behaves. This explains why a curious buyer turns to customer testimonials to find out if something is worth purchasing. One of the Facebook ads I ran that performed extremely well used the principle of social proof. As you could tell, I showcased some of my customer testimonials in the carousel ads. Right away, I was able to show my audience how my business provides value by letting my customers vouch for me through testimonial headlines. 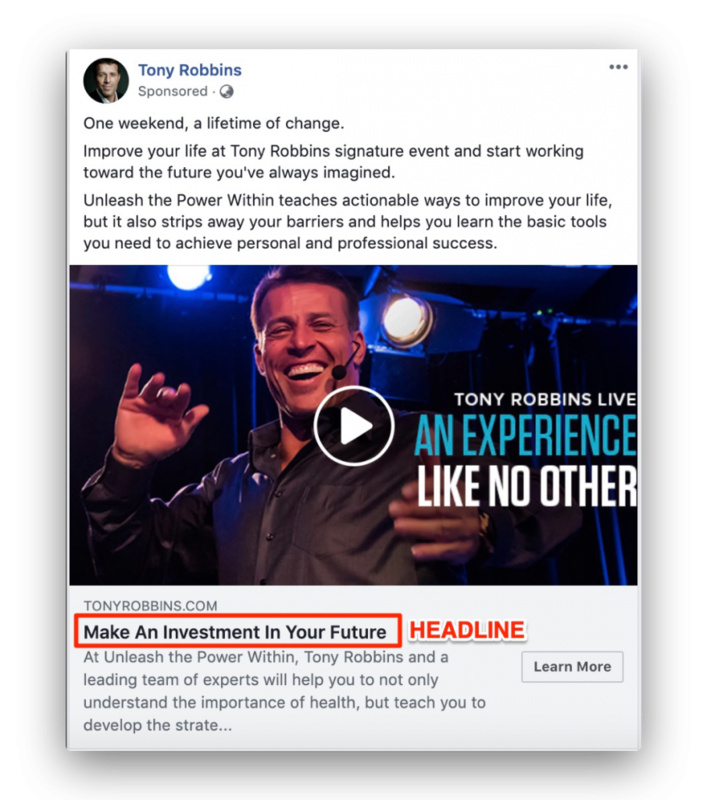 Now it’s your turn to create effective Facebook ad headlines. Writing a headline sounds like a lot of work. But with all the tips we discussed, you should be able to start today. 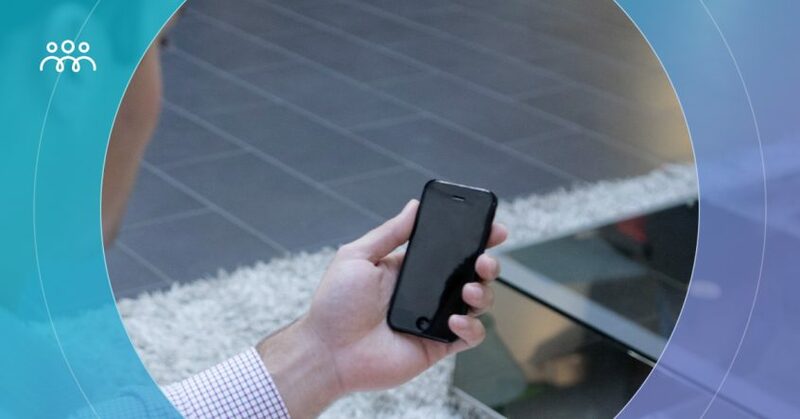 Gather inspiration from performing brands (like the ones I shared above). Use a tool or formula if you must to get those creative juices flowing!